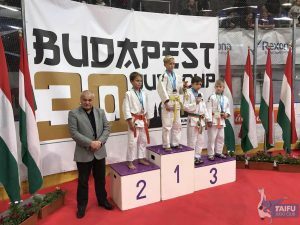 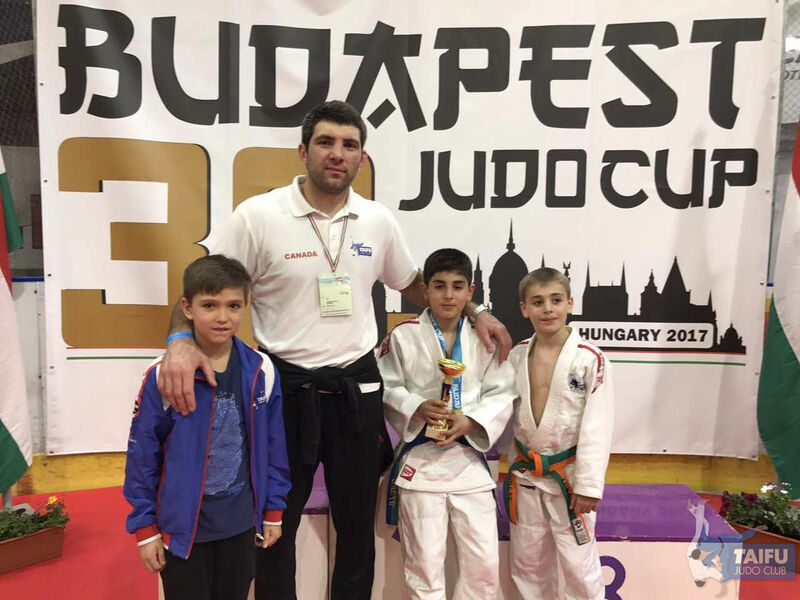 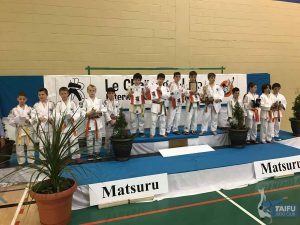 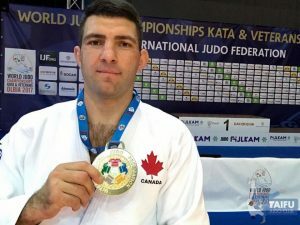 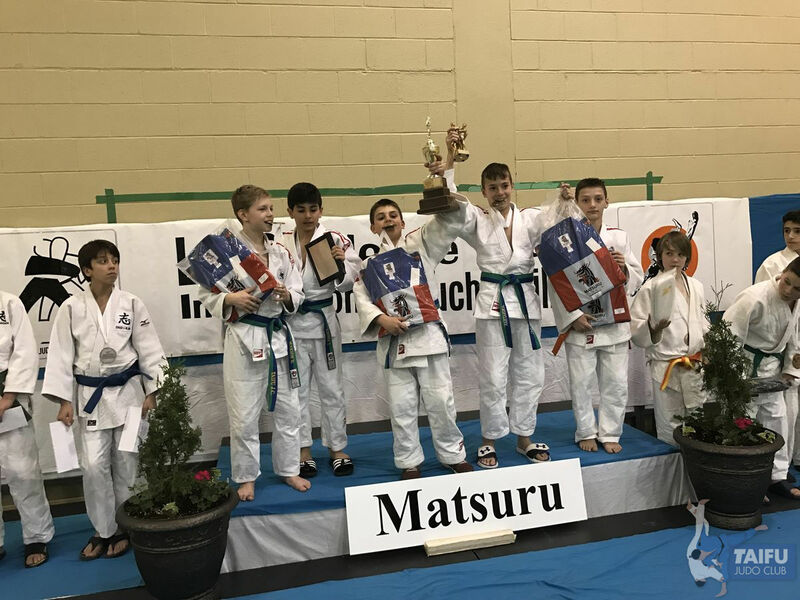 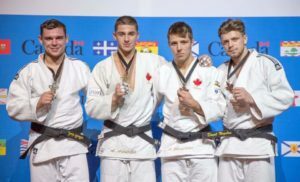 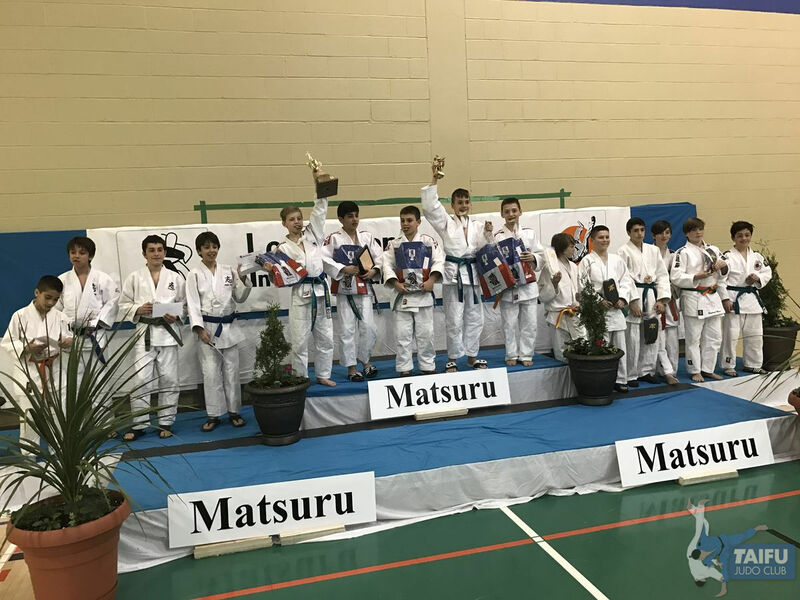 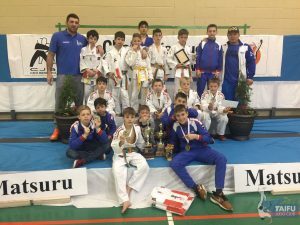 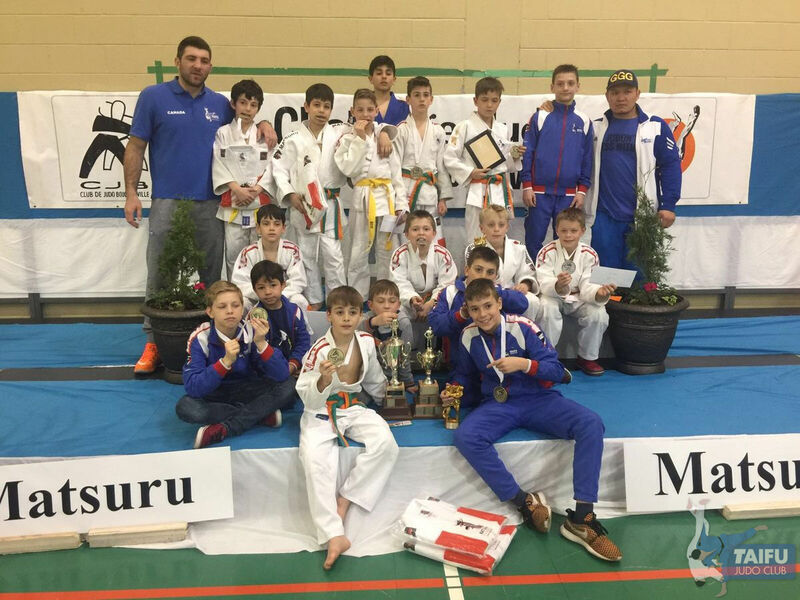 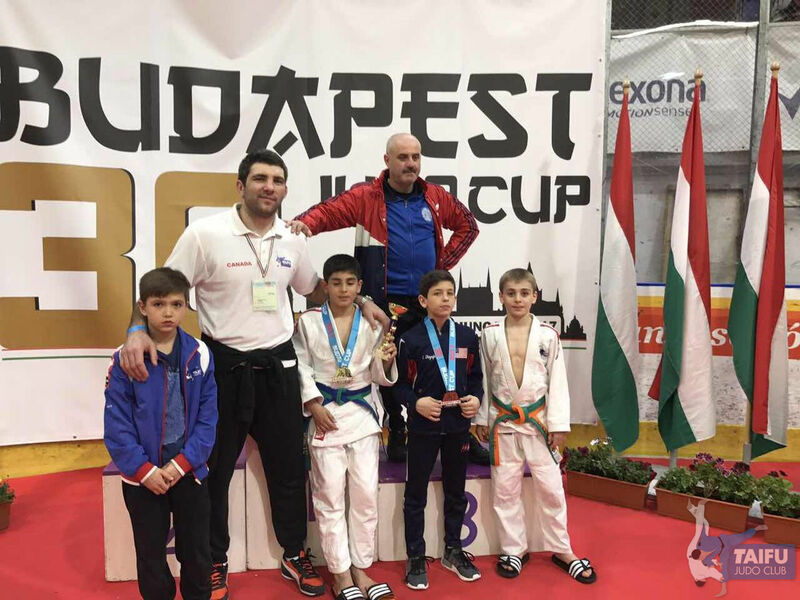 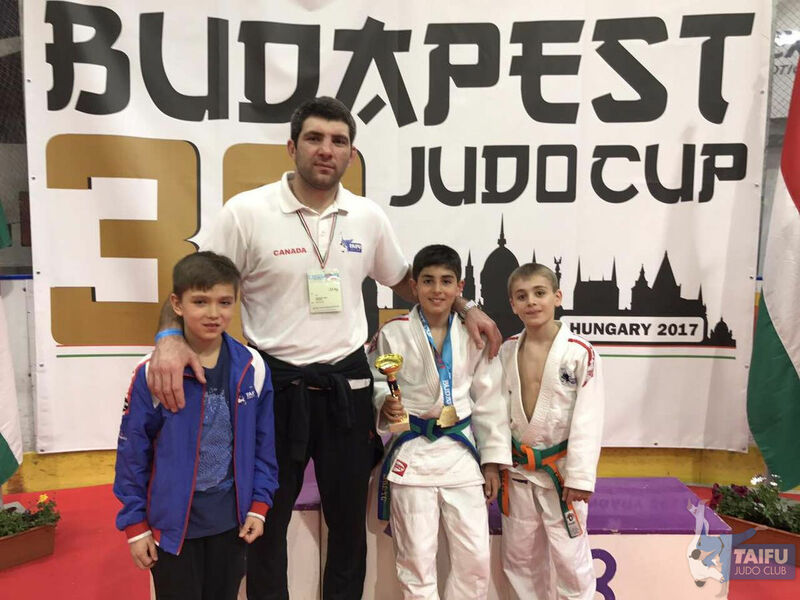 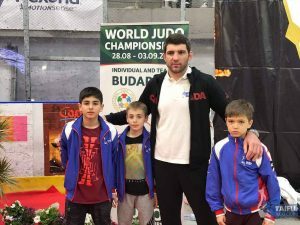 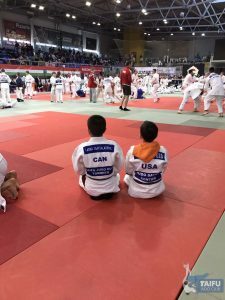 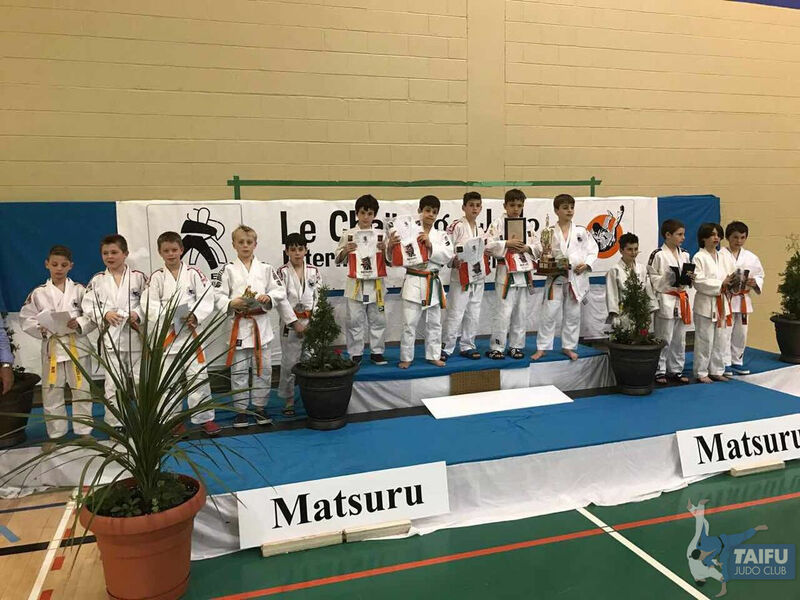 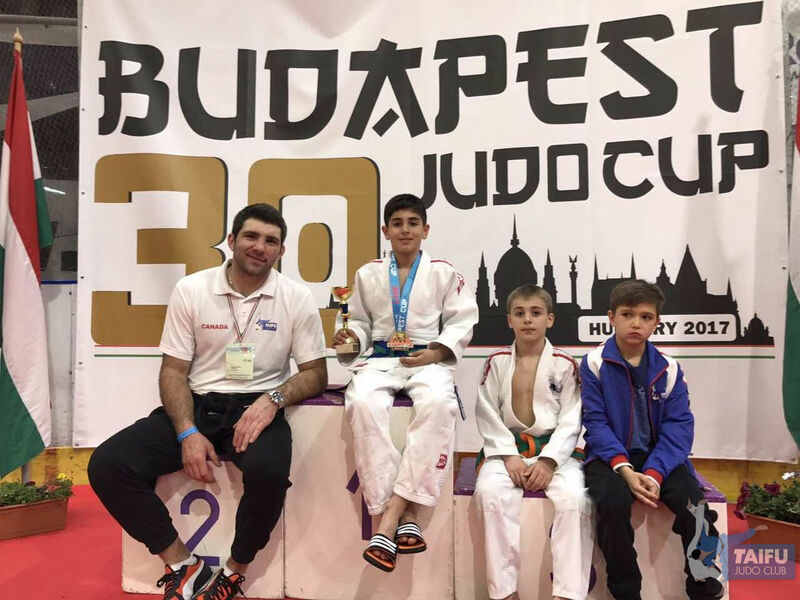 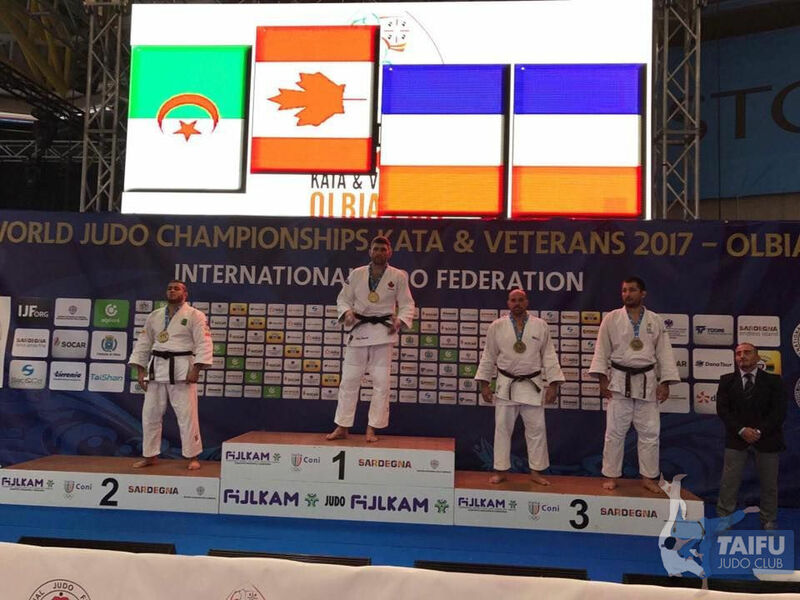 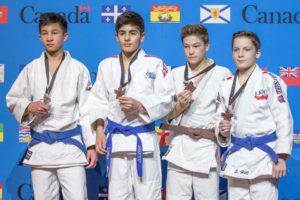 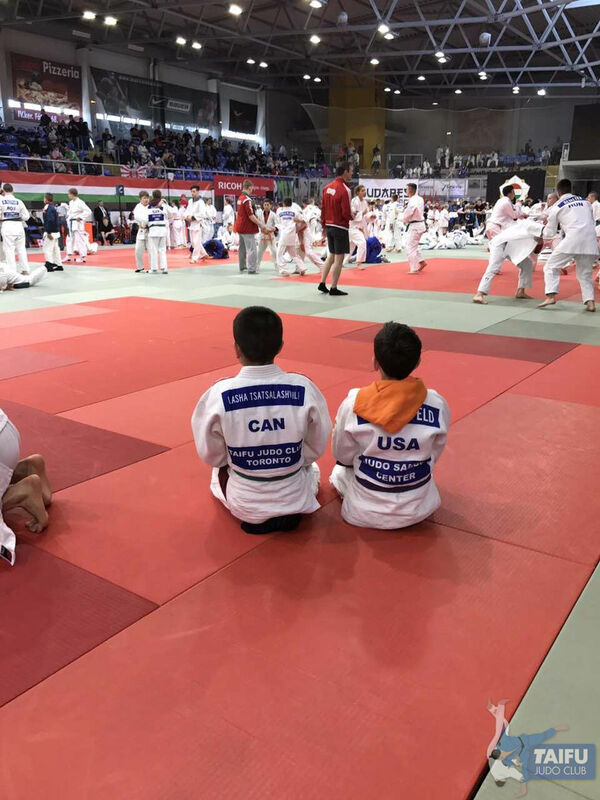 Congratulations judokas! Keep up the hard work and win gold next year! 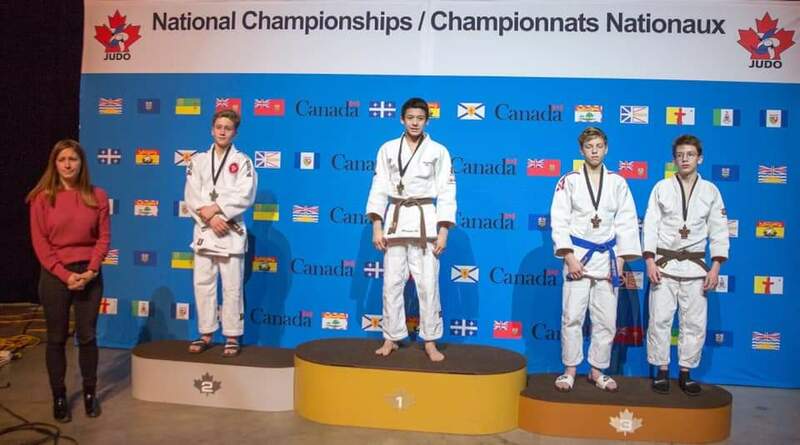 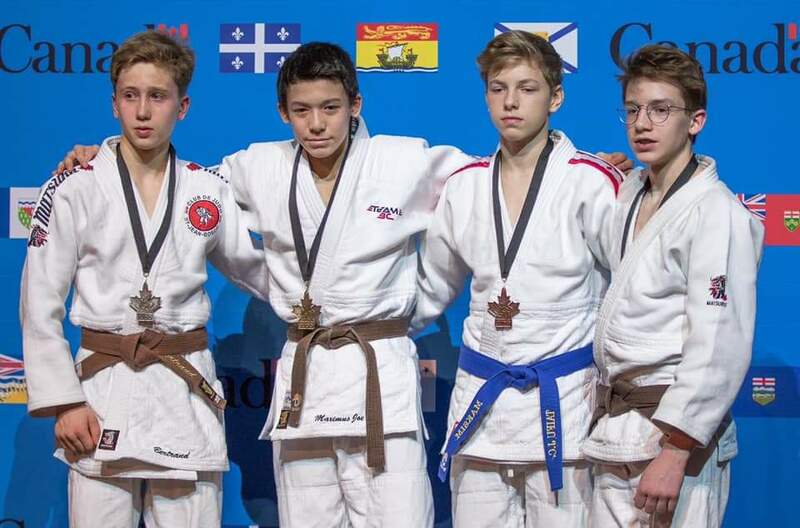 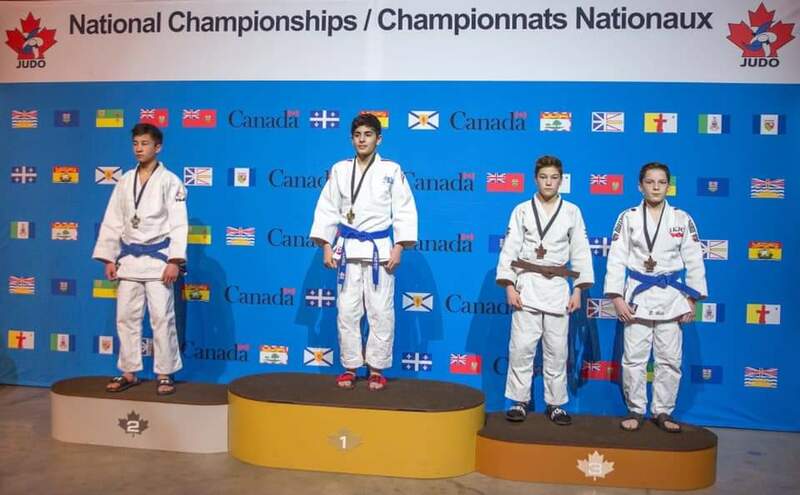 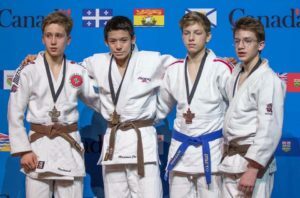 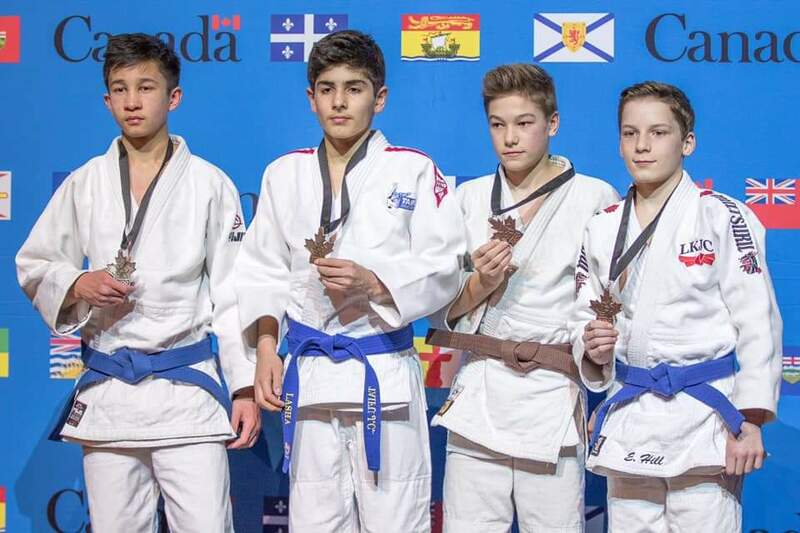 Also congratulations to David Melkonian for the 7-th place in -50kg U18 category. 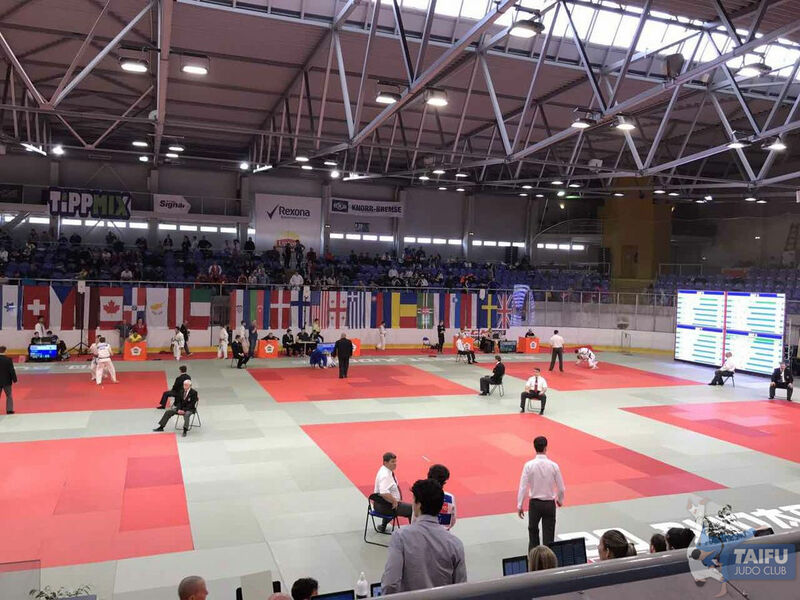 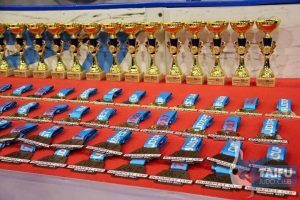 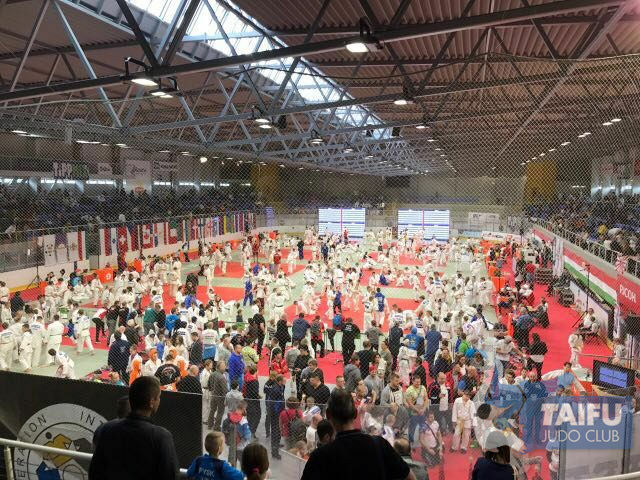 Congratulations to all athletes and parents who participated and won medals in the 2017 Intrernational Frankfurt Adler Cup in Germany! 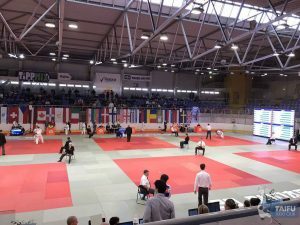 1754 participates came to Frankfurt from 27 countries, Taifu Judo Club brought four Judokas to Germany. 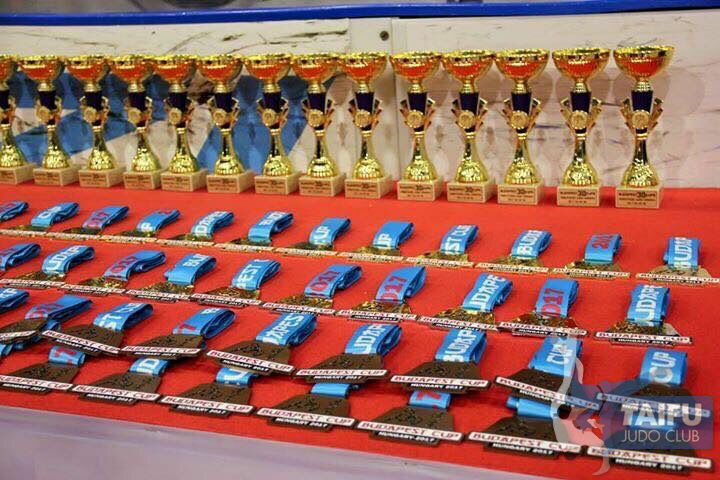 We took 5 medals in two days of the competitions: 3 Gold, 1 Silver, 1 Bronze. 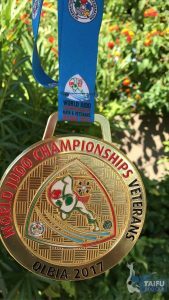 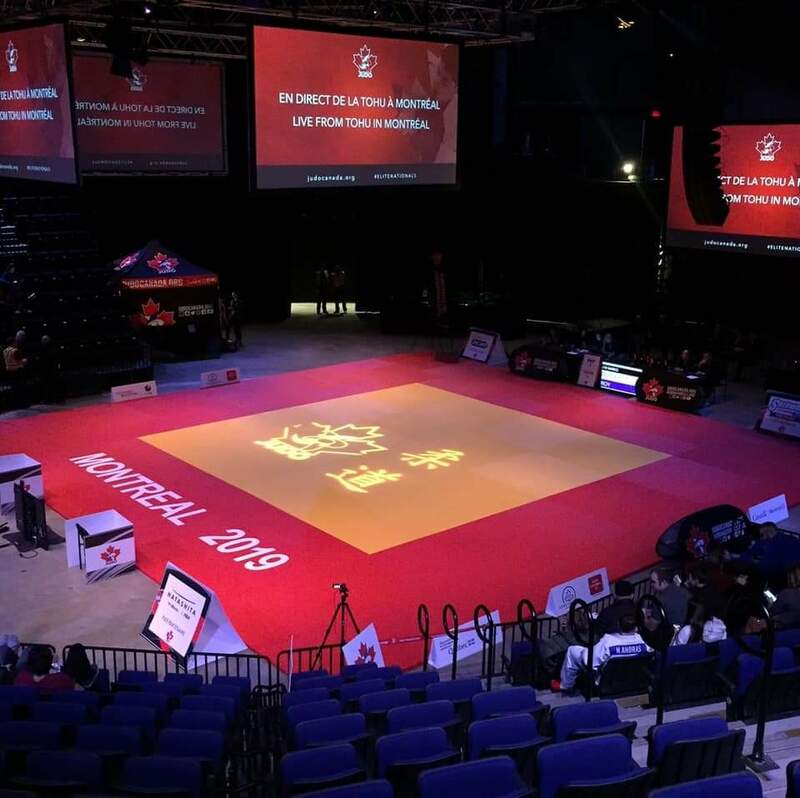 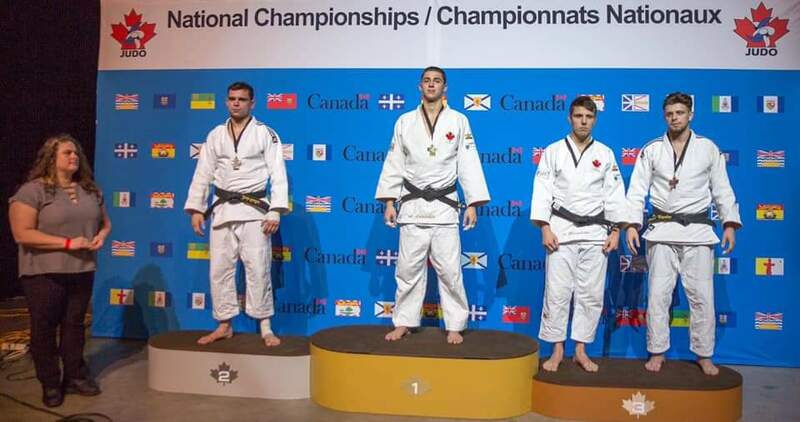 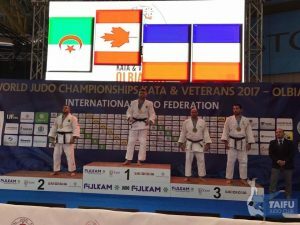 Congratulations to all judokas who helped to prepare and trained hard to make this happen! 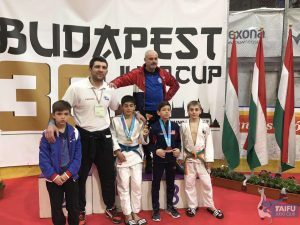 TRAIN HARD, NEVER GIVE UP!